The Utica Comets surrendered a late short-handed goal to the Hershey Bears to break a 3-3 tie, before ultimately losing 6-3 at the Giant Center on Sunday afternoon. The loss sends the Comets to their sixth straight defeat after gaining a point in 14 of 16 games. The Comets surrendered the first goal for the seventh time in their last eight games just 3:22 into the game. From just inside the blue line, Chris Bourque ripped a slap shot that found its way through heavy traffic in the slot, and into the net for the 1-0 lead. Three minutes later an unlikely trio for the Comets reset the game. In just his second game since signing a PTO, Michael Pereira received a pass from John Negrin before he stepped into a wrist shot that went through the legs of Dan Ellis. Goaltender Joe Cannata picked up the secondary assist on the goal, his first point as a Comet. Halfway through the second period, the Comets lone All-Star representative put the Comets ahead for the first time. Joseph LaBate gained entry to the Bears’ zone and flicked a shot on net as he absorbed a check. Hunter Shinkaruk drove to the net hard and buried the rebound into the top shelf for his team-leading 15th goal of the season. 22 seconds later the Bears answered back when Sean Collins clanked in a shot off of the post while on a two-on-one rush. Five minutes later the Bears had their second lead of the night when Liam O’Brien’s shot was originally blocked by Wacey Hamilton but dribbled its way into the Comets net. The Comets started the third period with a power play thanks to Carter Bancks drawing a tripping penalty on Ryan Stanton in the waning seconds of the second period. With the power-play unit established, Michael Zalewski whipped a hard pass to Joseph Labate in the slot. LaBate redirected the pass over the shoulder of Ellis to tie the game at three. Cole Cassels picked up his second assist of the night on the goal. The Comets power play unit giveth, and then taketh away. A mishandled puck while on the attack led to a quick two-on-one rush for the Bears. Jordan Subban laid out to take away the pass, but Dustin Gazley was still able to get the pass over to Collins who had an easy back door tap-in for the game-winning goal. Two empty-net goals for the Bears ran the final score to 6-3. With the loss the Comets record falls to 16-15-3-2. 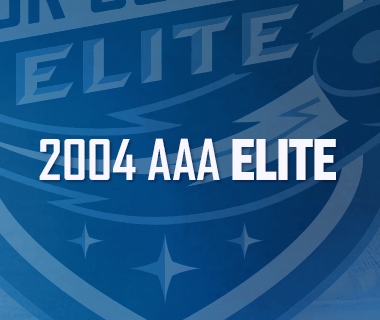 The Comets return to The AUD for some home cooking against the division leading Toronto Marlies on Wednesday night. Puck drop is scheduled for 7pm. 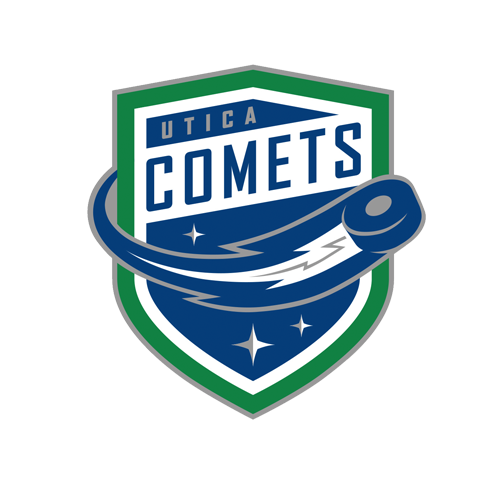 Tonight’s Game: The Utica Comets wrap up their their three games in three days weekend with an afternoon matinee against the Hershey Bears in Chocolate town. The Bears currently reside in second place in the Atlantic Division with 42 points in 37 games. The Comets, in the midst of a season-high five game losing streak, are currently in fourth place in the North Division, with a total of 37 points. 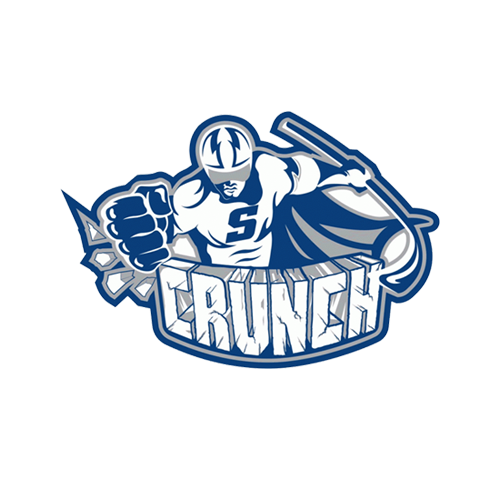 Last Game: The Utica Comets surrendered two power-play goals to the Wilkes-Barre/Scranton Penguins en route to a 4-2 loss Saturday evening at the Mohegan Sun Arena. The loss sends the Comets to their fifth consecutive loss. Defensemen Jon Landry (0-2-2) and Jordan Subban (0-2-2) enjoyed multi-point nights. Alex Friesen (1-0-1) and Hunter Shinkaruk (1-0-1) found the back of the net for the Comets, while Joe Cannata recorded his second loss in as many nights with a 24-save performance. Scouting the Bears: Fresh off of a game vs the Atlantic Divisions best team, the Penguins, the Comets schedule comes right back at them with the division’s second best team, the Bears. However, the Bears have stumbled as of late and have won just twice in their past seven games. Led by the AHL’s fourth-highest scorer, Chris Bourque (14-19-33), the Bears are the fourth-highest scoring team (110 goals for) in the American Hockey League. But on the flip side, they have also allowed the fourth-most goals against (114) in the league. The duo of Justin Peters and Dan Ellis, have split duties in net. Ellis owns a slight edge in wins (10-8), and goals against average (2.70-2.90), while Peters owns an edge in games played (21-20), and save percentage (.900-.894). A Sight for Sore Eyes: As the Canucks get healthier (and the Comets for that matter), Comets faithful will begin to see familiar faces return to the line-up. That process started on Tuesday when Ronalds Kenins and Alexandre Grenier were reassigned to Utica, and continued on Thursday when Joe Cannata followed suit. On top of that, according to Travis Green following Saturday’s game, Comets plus/minus leader, Taylor Fedun, made his return to the Comets line-up last night after missing 10 games. The defenseman recorded a team-high six shots on goal in the loss. Kenins, Grenier, and Fedun have combined for 31 points (10-21-31) as Comets this season. Take it to the Bank: This season when the Comets enter the third period with a lead, the team is a perfect 12-0-0-0. 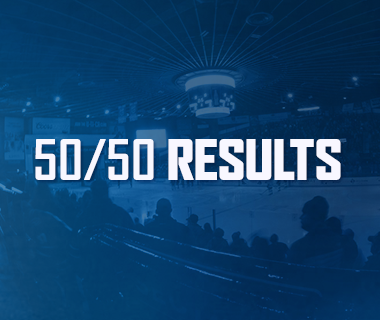 As a franchise, the Comets have never lost in regulation, and is 63-0-4-0 all-time in such scenarios. Hey Now, You’re an All-Star: The American Hockey League announced on Thursday that Hunter Shinkaruk has been named to the Eastern Conference All-Star Classic Roster. Shinkaruk, 21, in just his second season as a professional, leads the Utica Comets in goals (13), power-play goals (7), and points (25) in 27 games played. His 12 assists are the second-most on the team. The 24th overall pick in the 2013 NHL Entry Level Draft made his National Hockey League debut for the Canucks against the Montreal Canadiens on Nov. 16. In 2014-15, his first professional season, Shinkaruk recorded 31 points (16-15-31) and 28 penalty minutes over 74 games played. The Calgary, Alberta native also scored six points (4-2-6) in 23 postseason games with Utica through the 2015 Calder Cup Finals. The 2016 Toyota AHL All-Star Classic, will take place January 31 and February 1 in Syracuse, N.Y.
Lucky Number 3: When the Comets fail to reach the three-goal mark in a game, the team is 0-11-2-2 this season. When they successfully strike three times, the team is 14-2-0-1. 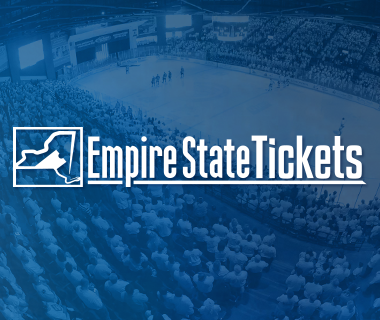 Complete Coverage: Can’t listen to Brendan Burke or watch the game on AHL Live? No problem! 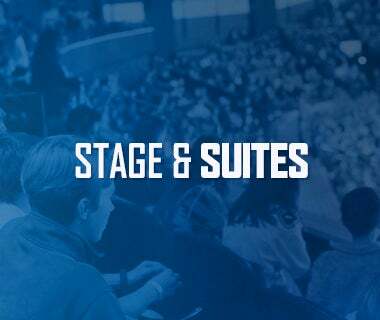 Just follow us on @UticaComets or @CometsInGame on Twitter and we’ve got you covered with live up to the minute updates and instant videos of all the Comets goals. Next Game: The Comets go into their final game of the three-in-three tomorrow. They head to Hershey to face the Bears, puck drop is scheduled for 5 p.m.